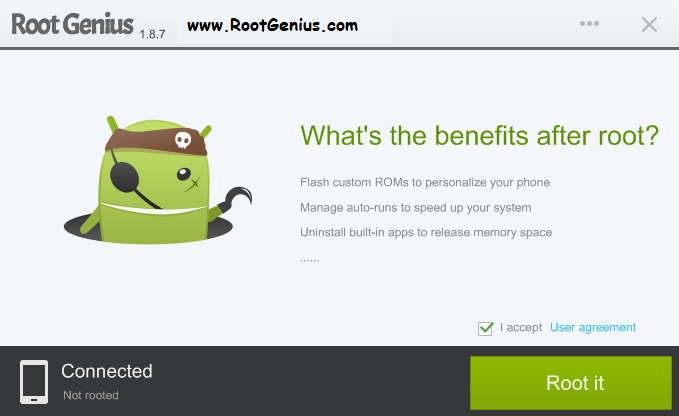 Root Genius is the best tool for root any Android smartphone or tablet PC. Root Genius 1.8.7 supported more than 10000 Android devices. Root Genius windows version doesn't require any installation on your PC. Simply download rootgenius and run while your device connected to the PC. You can root Android Kitkat 4.4.2 within one click. Root Genius is developed by Chinese developer team "Shuame". Please go through our Root genius tutorial, Troubleshoot section and Kitkat rooting video before you start root your device. Can root more than 10000 devices. Have a full backup of your device. Enter to the "developer option" and enable "USB debug"
Wait till Root Genius detect your device and Accept the user agreement. 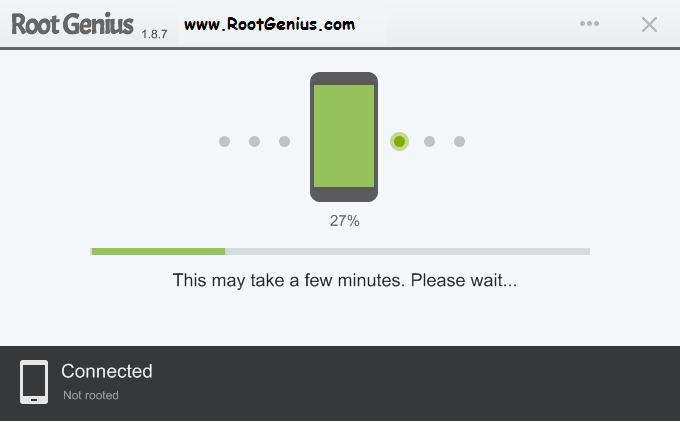 Wait while Root Genius Root your device. Root Genius will complete the process it self and device will reboot. 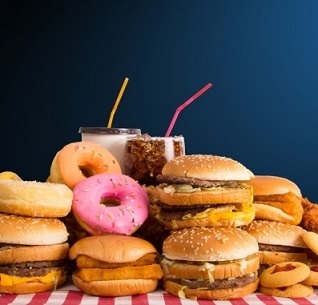 Now you are done. 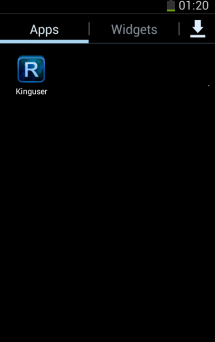 Check whether the new app "Kinguser" has installed on your device to confirm rooting process done successfully. Q : Can I run Root Genius on MAC or Linux PC? Q : Is the rooting process reversible? 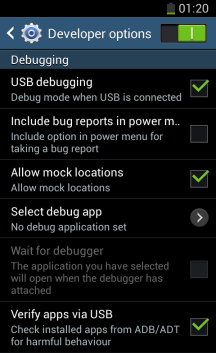 Q : How to enable USB debugging? A : Enable at settings -> About Phone -> Build Number -> Developer options. 3,028 6,554 Root Genius Oct 16, 2014 - 01:50 1.8.7 4.58MB ZIP , out of 21 Votes.